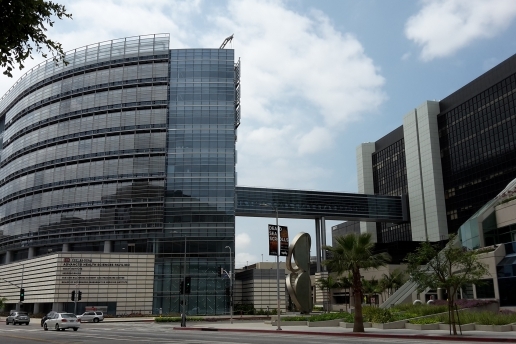 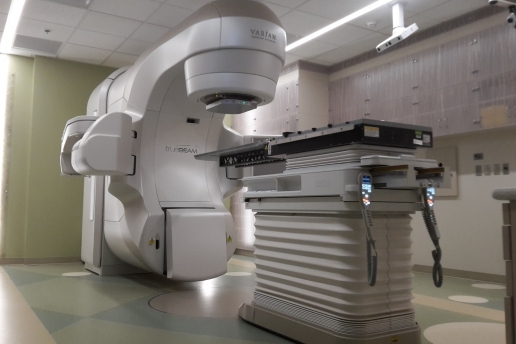 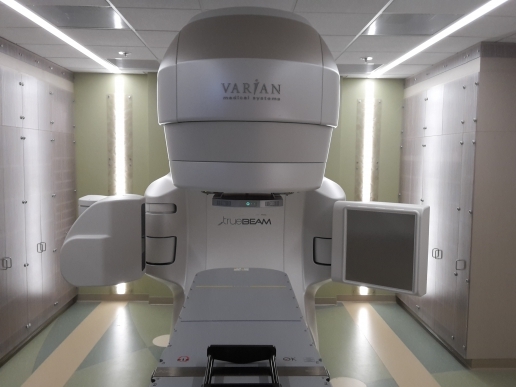 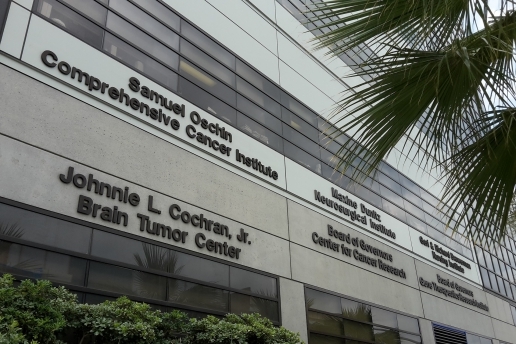 Cedars-Sinai Medical Center is one of the leading radiation oncology providers in Southern California. 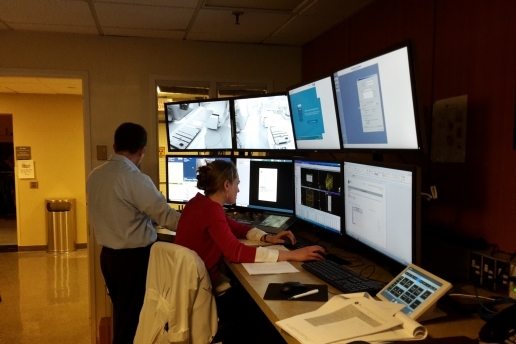 This multi-center study by A. Veres, M. Farrokhkish, J. DeMarco and their colleagues was presented as a poster at the 2018 AAPM Annual Meeting in Nashville, TN. 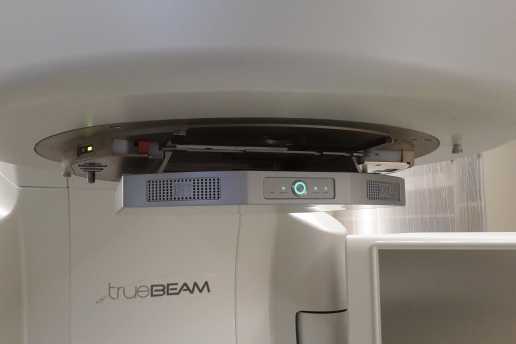 The clinical research group developed and validated an efficient machine performance and quality assurance (QA) protocol using the IQM system. 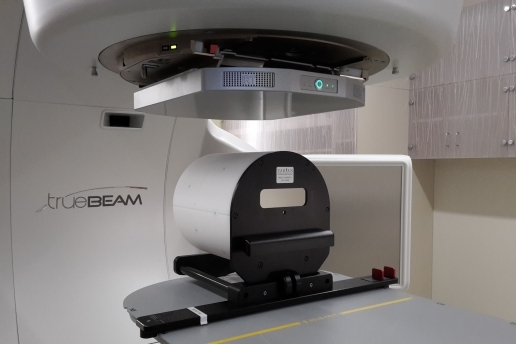 The authors concluded that the IQM system provides a very efficient process for performing quality control and quality assurance of a linear accelerator. 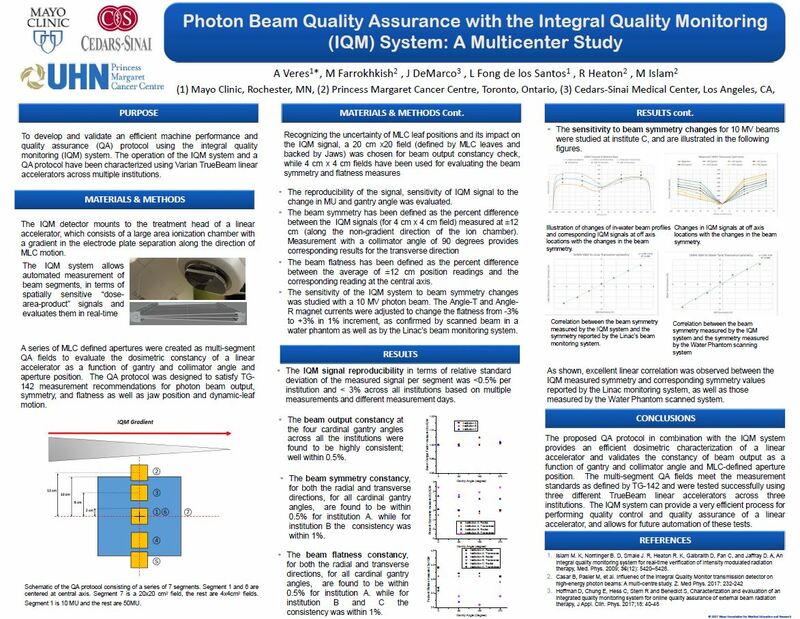 Download the poster to learn how the IQM system provides an automated approach for an efficient dosimetric characterization of a linear accelerator.